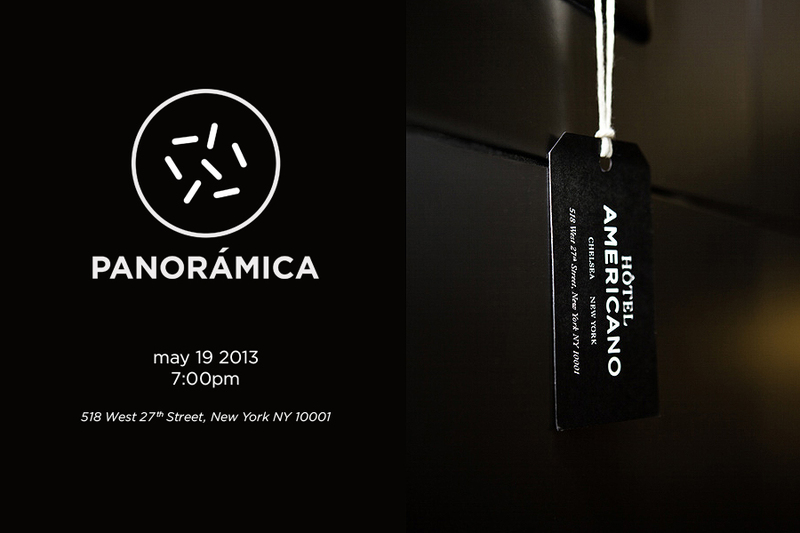 Panorámica is hosting a cocktail party on May 19th at 7:00pm at Hotel Americano in Chelsea to present our collection "Materiality" for press, friends and everyone who would like to get to know our project. We would love for you to come and have some tequila with us! You can also visit us during ICFF May 18-21 at Javits Center booth 1169. Join our event of Facebook.